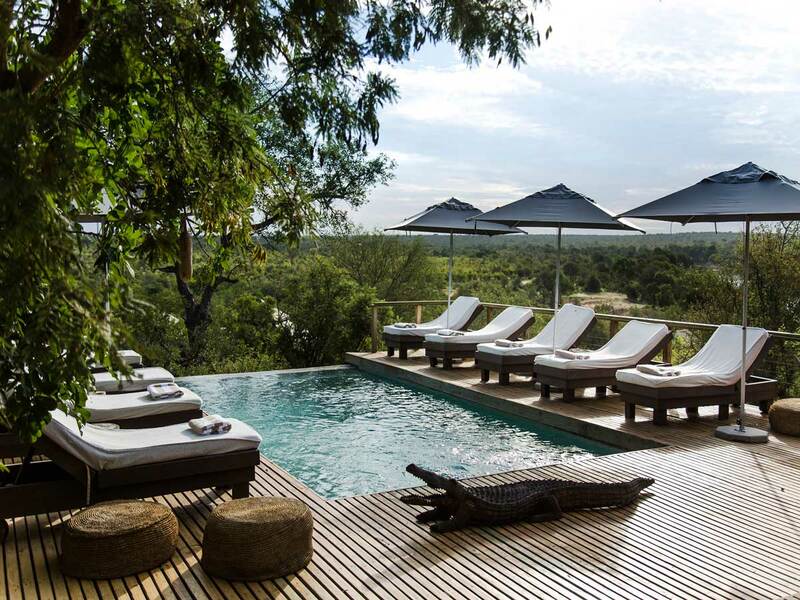 This express safari invites guests to relax and unwind in the highest fashion at the premier Chitwa Chitwa in the Kruger's famous Sabi Sand Private Game Reserve. 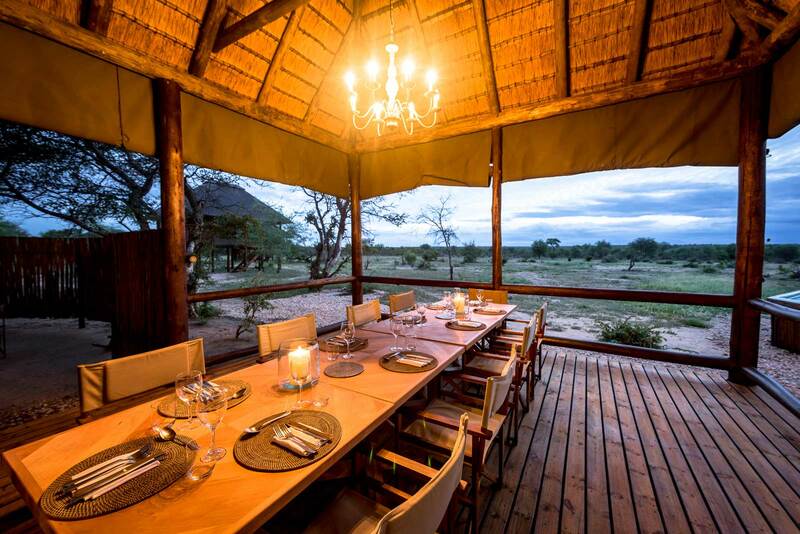 This is a perfect location for a short safari holiday, as it is one of the best predator viewing reserves in the Kruger and guests stand a good chance of seeing the Big 5 in a few days. 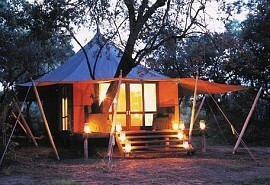 Chitwa Chitwa offers the ultimate in luxury safari in Kruger. 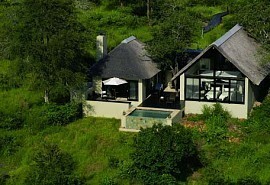 Overlooking a large and active waterhole, this beautiful lodge will have you relaxed in no time. Each suite is complete with fireplace, large deck and private pool, plus a spacious bathroom with outside shower. 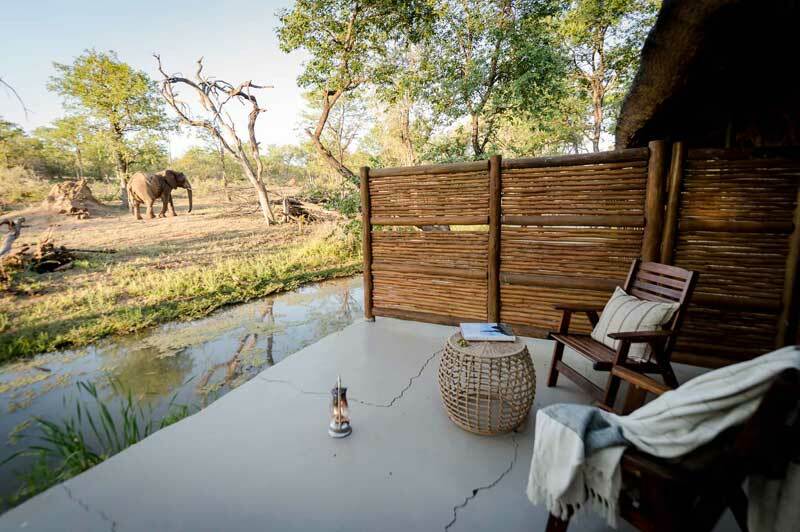 Each deck looks out on to the surrounding bush and waterhole. The ambiance, food and team make Chitwa Chitwa the perfect place to vist. 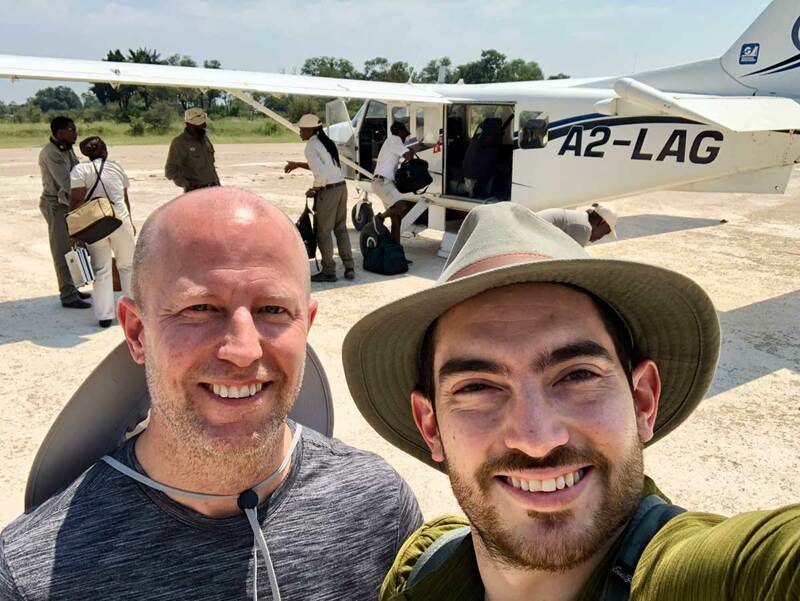 You will depart from Johannesburg's OR Tambo Airport on a charter flight that lands at Chitwa Chitwa in the Sabi Sand Reserve. 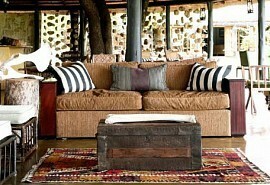 Within moments of landing, you will be settled into this luxury lodge which is home for 3 nights. This includes all your meals, drinks, game drives and walks! Chitwa Chitwa offers a unique destination for the discerning traveller; sophisticated, yet simple offering guests an authentic safari experience. 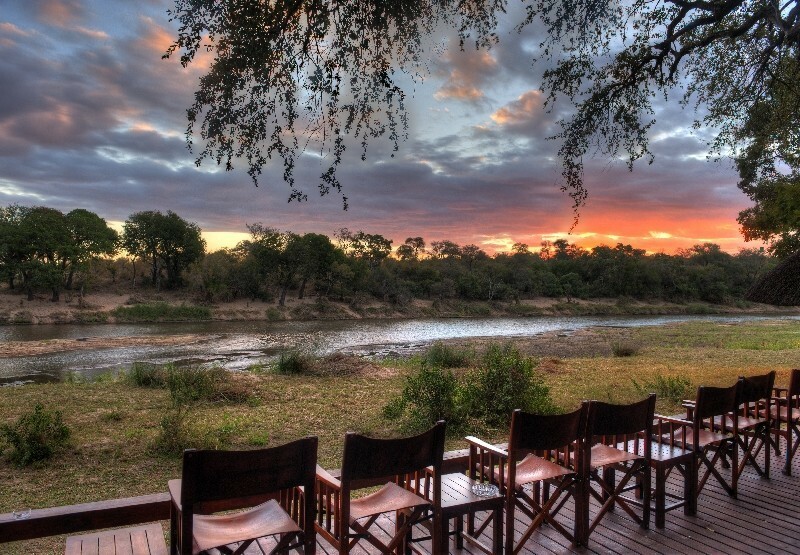 The day starts with an early morning game drive of approximately 4 hours, conducted by expert rangers and trackers. After your morning game activity and brunch, you will be transferred to the landing strip for your charter flight back to Johannesburg in time for your onward travel arrangements.